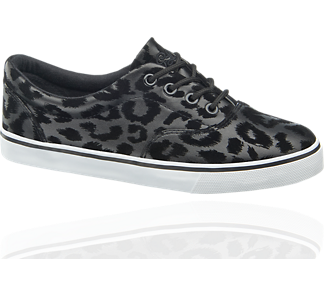 These were too awesome, so I had to share these leopard sneakers from Van Haren. I started this blog with an obsession for polkadot. I now have so many items with polkadot that I looked around for another obsession. That obsession became leopard. Granted, I still love polkadot and I still buy items with polkadot. These leopard sneakers fit right in with my leopard obsession. 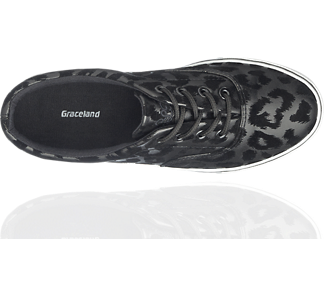 These sneakers are € 16,90 at Van Haren. They were originally € 24,90. You can look at them here. Wat een leuke sneakers! Ik heb zelf een paar met bruine luipaard print, maar deze zijn ook erg gaaf!